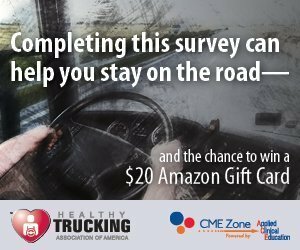 Truck drivers suffer from diabetes at a rate almost 50% higher than the rest of Americans because they have more risk factors, physicians note. 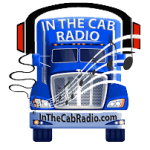 A truck driver’s life is a recipe for diabetes, and the statistics prove it. In the U.S., about 9.4% of the population has diabetes according to the Centers for Disease Control. For truckers, that number is 14%. The American Diabetes Association recommends aiming for a blood sugar level between 70 to 130 mg/dl (milligrams per deciliter) before meals and less than 180 mg/dl one to two hours after a meal. Fasting before a blood test gives the most accurate reading. About 90 to 95% of people with diabetes have Type 2, a condition in which your body doesn’t use insulin properly, a malady also known as ‘insulin resistance.’ Insulin is a hormone made by the pancreas that allows your body to produce sugar from carbohydrates in food. This sugar (glucose) gives you energy which is why one of the first signs of diabetes is fatigue.